Grain to Glass Distillery. 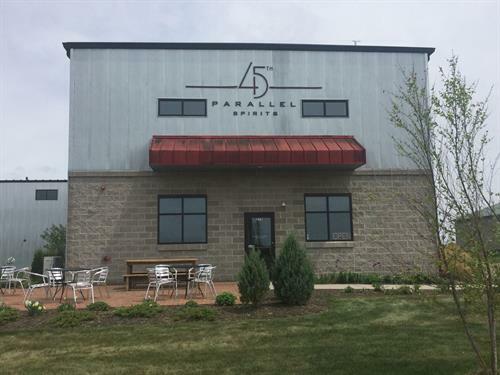 Using local grains, we craft distill our 45th Parallel Vodka, Border Bourbon and New Richmond Rye Whiskey, Midwest Gin, Limoncello and other spirits. #1 ranked Vodka. Tours and tastings available. Distilling Classes offered. Contract Distilling available.